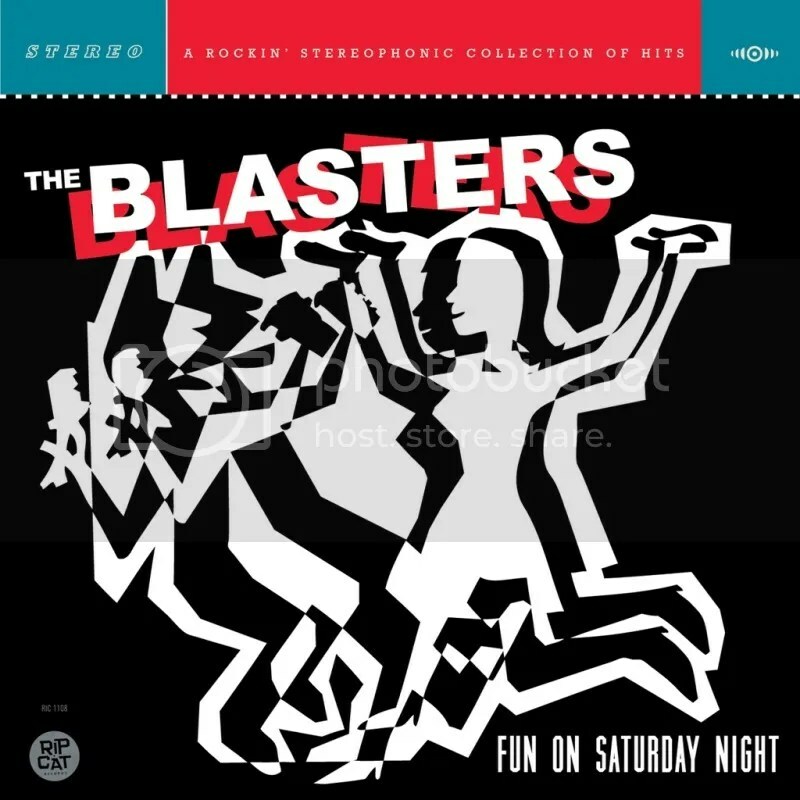 The Blasters: Fun On Saturday Night. John Bazz from the legendary rockabilly band The Blasters gave me the opportunity to give you folks an exclusive first look into their new album, Fun On Saturday Night, releasing on July 3rd! Awesome, right?! Take a look at the new album cover. And what’s a first look at a new album, if there’s no music to be heard! He sent me their cover of Johnny Cash & June Carter’s, Jackson. Have ya heard of it? You know, that one couple… Now, we all know The Blasters is an all male group. So, who could they possibly have sing the female verses? Well, none other than Exene Cervenka from the legendary punk band X! Yeah, any more badassery and the world would implode. Unfortunately, I wasn’t able to load the song through this site. But, I was however, able to load it onto my Tumblr! So, click here to head to my Tumblr, to get an exclusive sneak peak at this badass cover! Note: I don’t usually like to play the same artist the week after last, but man… It’s been a Johnny Burnette kind of week for me! Can’t stop it now! Been jamming to this song a couple of weeks before Viva, but it more than applies to how I feel after Viva!